The Glasgow 2018 media accreditation application process is now open. Further information regarding the European Championships, as well as our sports, venues and competition schedule is available on the Glasgow 2018 website. Glasgow 2018 has reserved a number of accommodation options for the Glasgow 2018 European Championships. Accredited media will be provided with further information and the ability to book accommodation in their accreditation approval email. 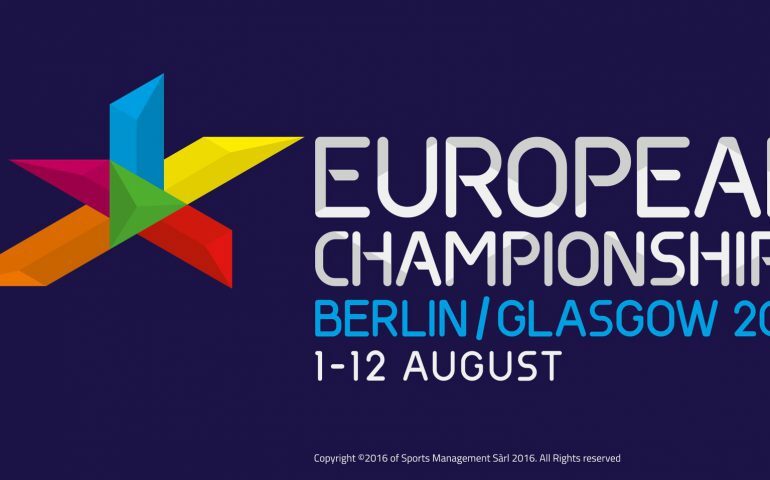 The Glasgow 2018 European Championships will be part of the first multi-sport European Championships alongside Berlin, which host the European Athletics Championships. A separate online accreditation process for Berlin 2018 is available via the Berlin 2018 media page.